Born and raised right here in The Woodlands area. I am a Mother to two boys : Cameron who plays Varsity football for John Cooper, and Hayden who attends Coulson Tough. Family is at the center of all that I do, and I love raising my children in such a family centered community, as The Woodlands. While I have witnessed the unbelievable growth and transformation of The Woodlands and surrounding areas, it manages to have a small town feel. I have been in the real estate business since 2005 and have sold developments, residential new construction, resale properties, rentals, and commercial properties. I work with buyers, sellers, investors, builders, renters, and commercial property owners. I decided to become a Broker and start Woodlands Realty when I saw a real gap in the market place. The need for a real estate company where the focus wasn’t on how many deals you close that year, but about the quality of service given to each client. Clients should be taken such good care of that a life long relationship between that agent and client is born. Realtors at Woodlands Realty have been carefully selected because of their exceptional professionalism, love of real estate, and genuine passion for helping others. I have been so blessed to find this occupation that I have a real passion for, and blessed to work for so many amazing people and families. Families are our focus, and we strive to provide outstanding service to all our clients. We pride ourselves in not being sales people but real estate professionals, here to advise you in every aspect of your investment. We acknowledge that this is not just your largest financial investment, but an emotional investment. I am excited to watch Woodlands Realty become a fixture in The Woodlands landscape, we want to earn your trust and business. 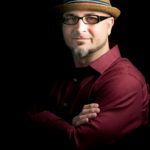 I’ve been a real estate agent for 11 years in and around Harris/ Montgomery County. Knowing how stressful and challenging the home buying/ selling process can be, I strive to keep my clients at ease and informed throughout the transaction. I’ve always been one to enjoy helping others along the way, so being a Realtor was a perfect fit for me. 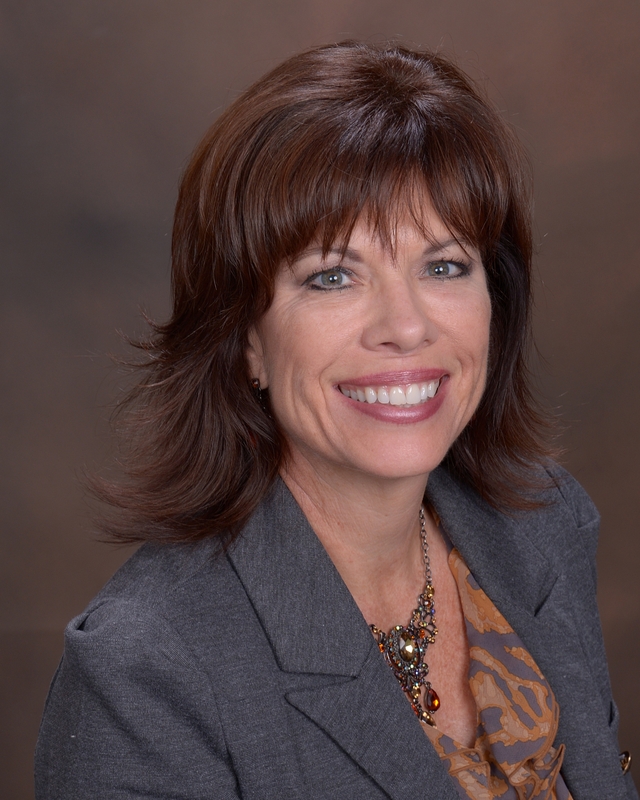 Cindy has her MPR- Military Relocation Professional Certification and she is also a registered Realtor with The Veterans Land Board. Whether you’re buying, selling, leasing, or relocating, I’m here to work for you. I was born and raised in Texas and am excited to add Realtor to my job title!. 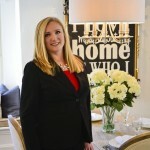 Not only am I a teacher, a Realtor, but am also a real estate investor, therefore I bring unique knowledge and insight into your real estate purchase. I have personally bought and sold many houses in my adult life, rented a few and am now investing in properties to lease in the Woodlands, Conroe and Montgomery areas. I reside on Lake Conroe, in Montgomery,Texas, with my wonderful husband Steve, between us we have 5, mostly grown children, and 4 grandchildren. 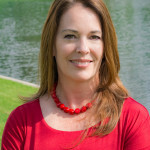 I am currently a teacher in the CISD district and have lived the Woodlands, Spring, and Montgomery since 2010. As you can see, I am well acquainted with all aspects of real estate in the North Houston market area. Areas I specialize in are investing, decorating, staging and I love to be creative in all areas of my life. Helping people is also a passion in my life! I’d love to help you sell or buy your dream house!! 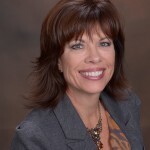 Michele has worked in the professional industry for 20+ years in marketing, business development, design, and management but has always had a passion for the real estate industry and has had the opportunity to buy and invest property. 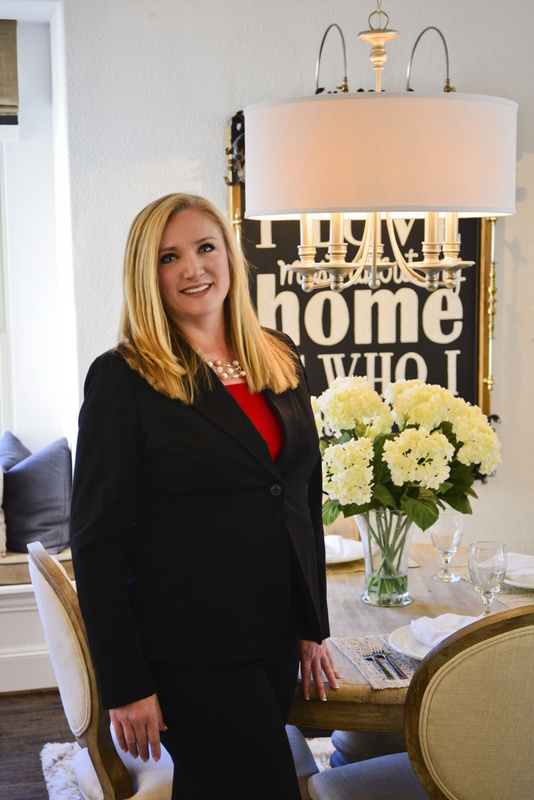 Upon moving here to The Woodlands she decided to pursue her interest in real estate and become a licensed Realtor. 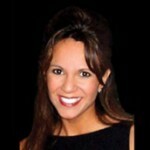 She is passionate about providing the best possible service to her clients and putting their needs as number one. Paul’s highest priority is to provide each and every client with the best service and personal assistance for all of their real estate needs. Providing clients with the markets’ most accurate and up to date information available, his attention to detail, and willingness to always put his clients needs first helps him to meet and exceed his clients needs and expectations. Paul is also a member of the Houston Association of Realtors and the National Association of Realtors as well.